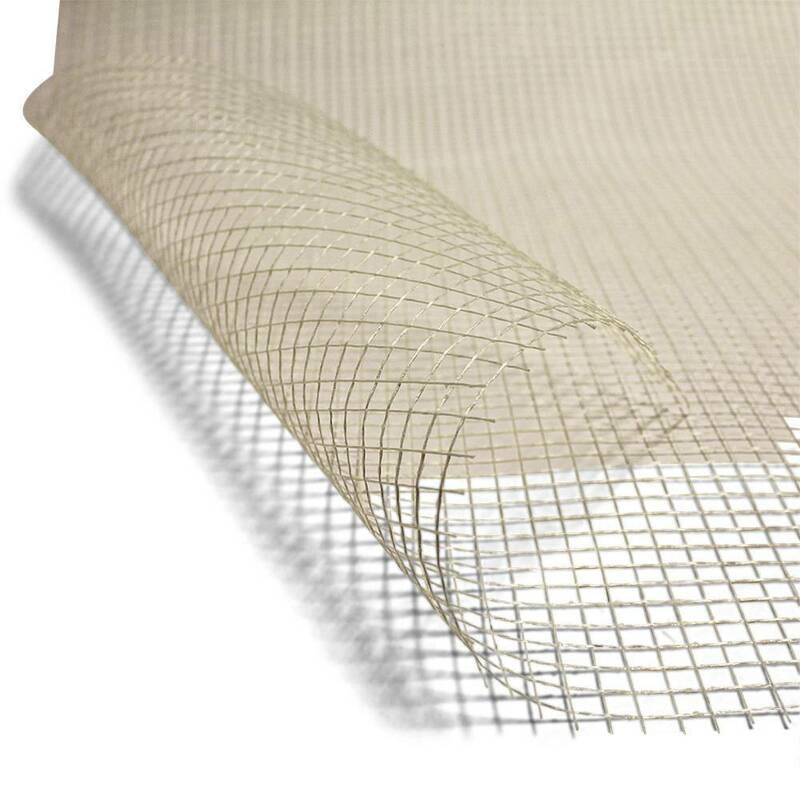 AR Glass Scrim is an oriented fiber fabric. 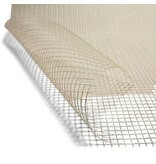 Scrims are particularly used in conjunction with fiber reinforced mixes to provide additional tensile strengths in locations that will experience point specific strain. When they are placed in the tensile regions of the product they can significantly increase the flexural strength of the composite. This scrim is produced with 10mm X 10mm webbing, and comes in 1 m wide rolls. It is available in lengths of 5, 10 and 100m. Read this Blog Post about the how, where, and how of reinforcement. 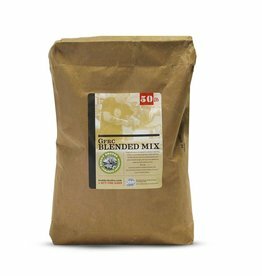 GFRC Blended Mix is a carefully composed mix of sand, concrete, china clay, polymers and other performance enhancing ingredients.